7 p.m. Saturday, April 29 at Langley United Methodist Church in Langley, South Whidbey Historical Society President Bill Haroldson is presenting a talk about Whidbey Island’s namesake: Joseph Whidbey. It will include a special focus on his life after the Vancouver expedition. Bill will show slides of Whidbey’s estate in Plymouth, England and his endeavors there. The talk is free, but donations to the Historical Society are most welcome. 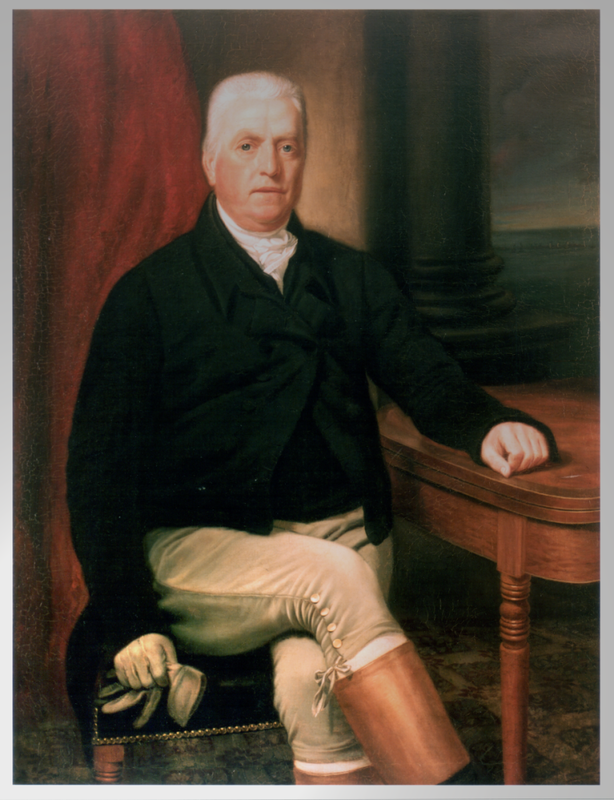 During his 1792 voyage to Puget Sound, British Captain George Vancouver sent Joseph Whidbey, Master of the ship Discovery, to explore and circumnavigate the large island that Vancouver later named in Whidbey’s honor.